How to make a deposit into your account? Can I deposit BTC to trade ETH contracts? Can I deposit Fiat Currencies to trade on Bybit? Is there a minimum deposit or withdrawal amount? Why is my deposit not reflected in my account? How long does it take to complete a withdrawal? Is there a withdrawal limit? Is there a fee to deposit or withdraw BTC or ETH? 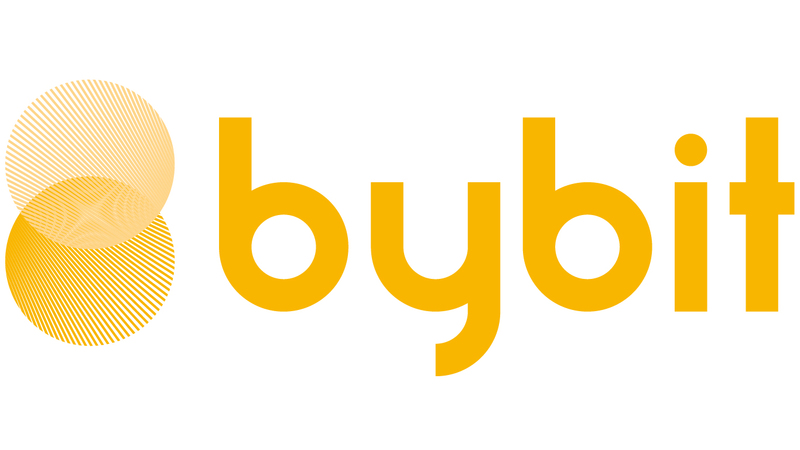 No, Bybit does not charge any deposit or withdrawal fees. Upon deposit or withdrawal, please take note of the mining fee that applies. For deposit, the mining fee is adjustable according to your needs. During withdrawal, regardless of the withdrawal amount, a fixed mining fee is required as shown below.